Calling all hounds and wannabe hounds, too! You can join BROOD just like your human! Become a BROOD Ambassador for 2019 and help us find homes for hounds just like you. For only $20 a year, you can become a BROOD Ambassador member. 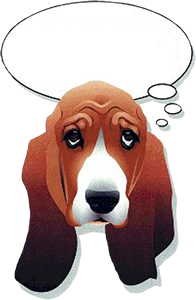 For supporting BROOD, your human will receive a basset car magnet. You will receive a special BROOD Ambassador membership card showing your support of BROOD and our rescue work. The Ambassador membership is a non-voting membership in BROOD. 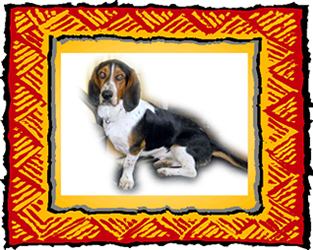 Your name will be listed on the BROOD website and you can proudly tell the other dogs at the dog park that you are a BROOD member and support basset hound rescue! Get your human to sign you up now!